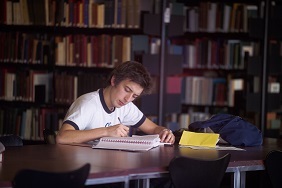 Need help finding study space? 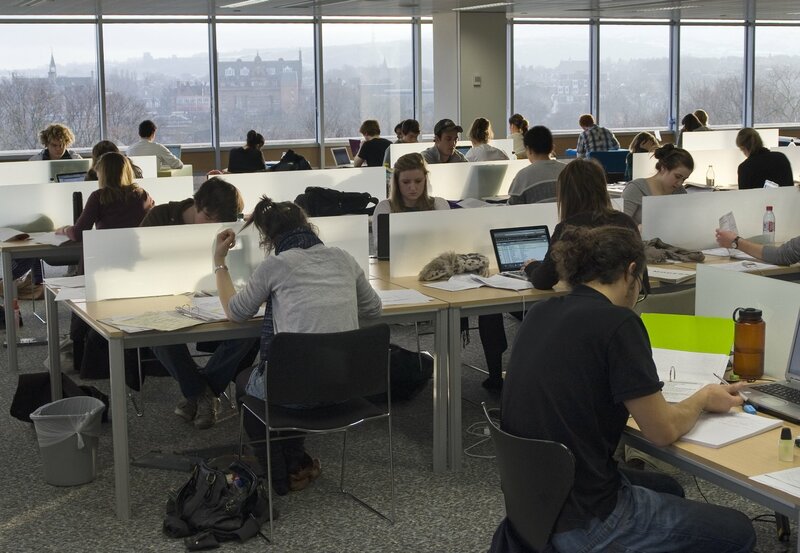 In order to help ease pressure on study spaces in the Main Library during the exam period, Information Services (IS), EUSA and the University central room bookings team have worked together to identify alternative study spaces in the Central Area. The map includes information on how far each alternative study space is from the Main Library and also information on opening hours, what kind of study space is available, if pcs and/or cloud printing is available, etc. These spaces are all available from 21 April-9 May 2014, with access to the libraries and open access computing labs mentioned available outwith this period as well. The map is also on display in the concourse of the Main Library as you come through the entrance gates (next to the plasma screen). The Main Library is open as always 7.30am-2.30am seven days a week and during revision and exam periods there are restrictions placed on external reference/consultation users access to the building during the day, to ensure that optimal study space is available to University of Edinburgh students.